Do you need access to a specific job application sample for whatever the reason? If the answer is yes, please do read on to learn more, because we do have some of the very best of job application sample files for your own personal usage. What makes these job application sample files so great is very clear. They are there with the sole intention of permitting individuals to use them for their own personal needs. A job application sample is a means to attain an end. What it this end? It is to serve as a working outline or guide for all those who do need to write their very own job application forms for their own business or other intended purpose from a human resource personnel aspect. The twenty job application sample files that are included are about various brands in general. Each one of the brands that do have featured forms have their own approach to a job application sample. Therefore, this is something to be fully aware of overall, whenever you do view them to get an idea on how to go about writing your very own job application forms. 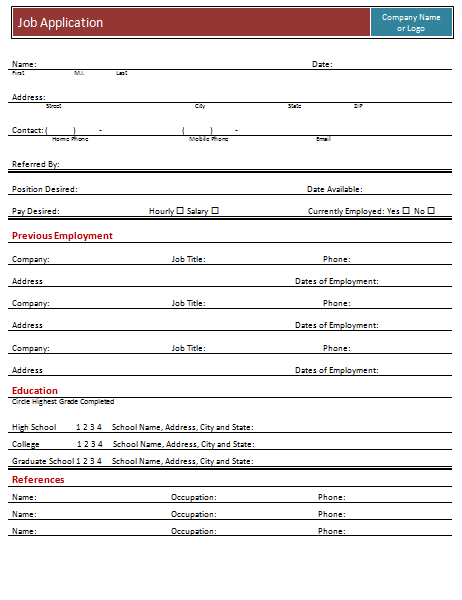 What is great about these job application forms is they can give you a general idea as how to create your very own job application form from using them as a valid guide to work from. The twenty job application sample files are about different popular brands. 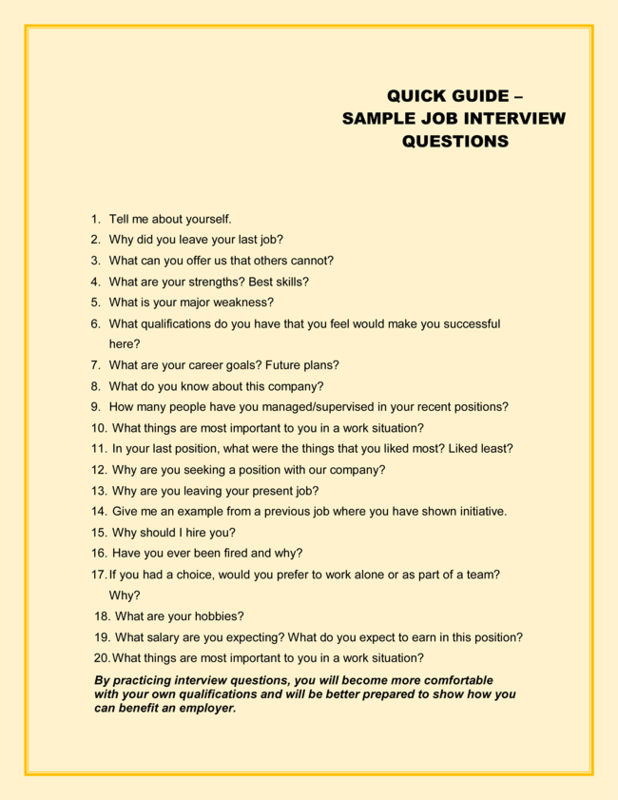 Some of these popular brand include McDonald’s, Burger King, CVS Pharmacy, GAP, IHOP, KFC, to name only a few of the 20 job application sample PDF files that are included at the given list displayed below. Please do feel free to use one or five or ten of these job application sample files as reference to help you get an idea for your very own job application forms.